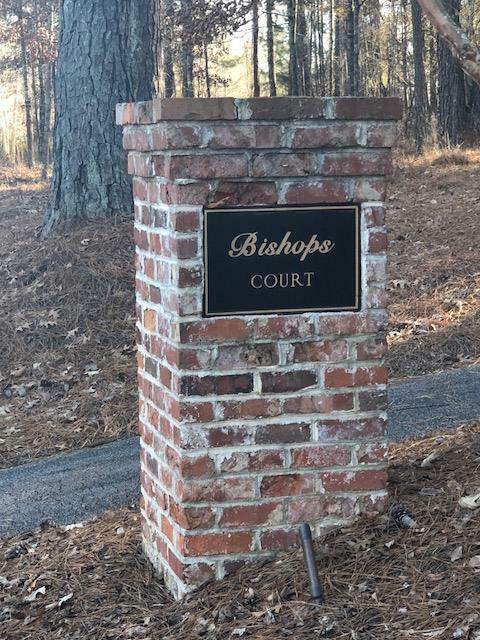 Bishops Court at Riverwood Plantation: Live behind the gate in gated Reserve, home of Champions Retreat. 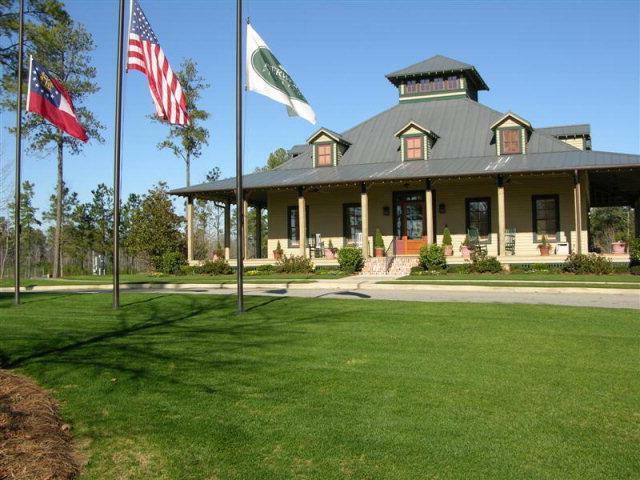 This lovely community of unique homes is the perfect place to build your dream home. 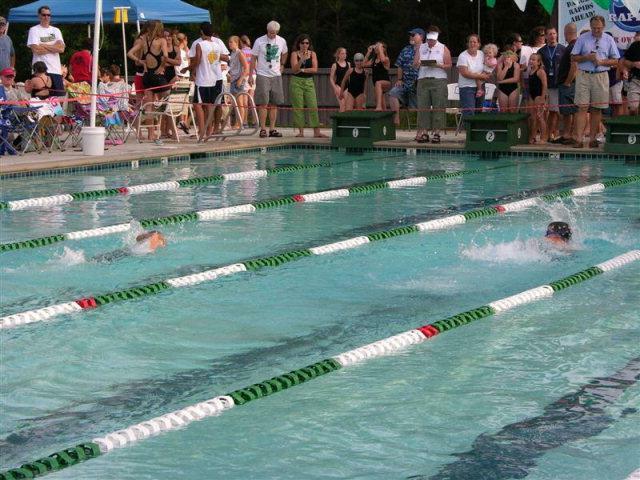 Walk to Greenbrier Schools, and neighborhood Pool & Parks. 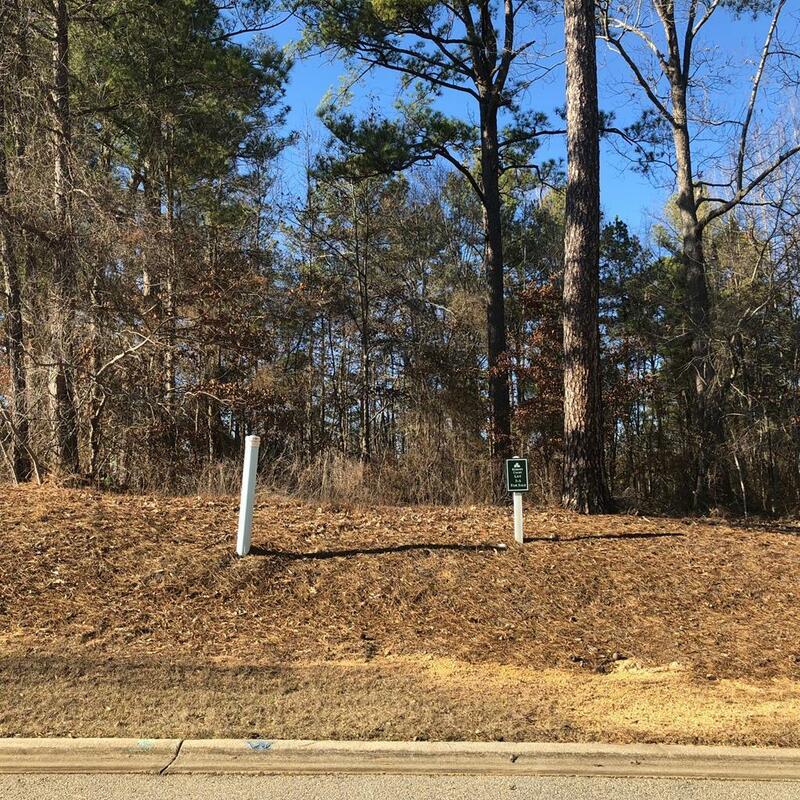 Wooded level lot that backs up to large green space buffer & security gate for the Reserve. Don't miss out on one of the last available lots in Bishops Court, you are gonna love the lifestyle here!